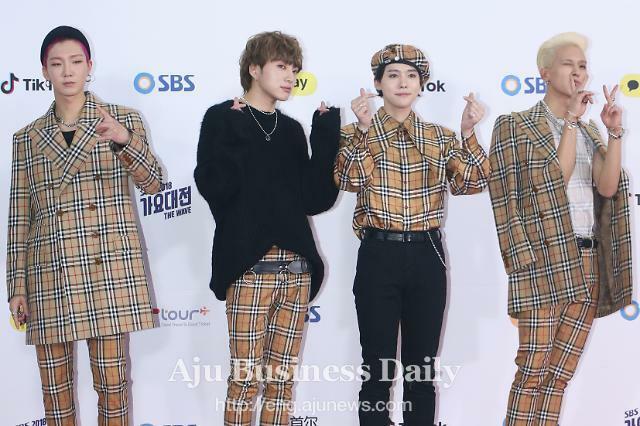 SEOUL -- A travel reality show featuring K-pop band WINNER will be aired this month through a mobile IPTV service run by South Korea's top telecom company KT. It will show WINNER members who have left for special holidays on the southern resort island of Jeju. KT said Tuesday its original contents WINNER VACATION would be broadcast on Tuesdays and Thursdays at 6 pm (0900 GMT) from January 29. Guided by Seunghoon, the band would go through famous restaurants and travel courses. The eight-episode program is free of charge. WINNER debuted as a five-member group in 2013 and gained attention as YG Entertainment's first boy band in nine years after BIGBANG. The group has released hit songs such as "Fate Number For" and "REALLY REALLY".